Building and preserving housing affordability in Alexandria. 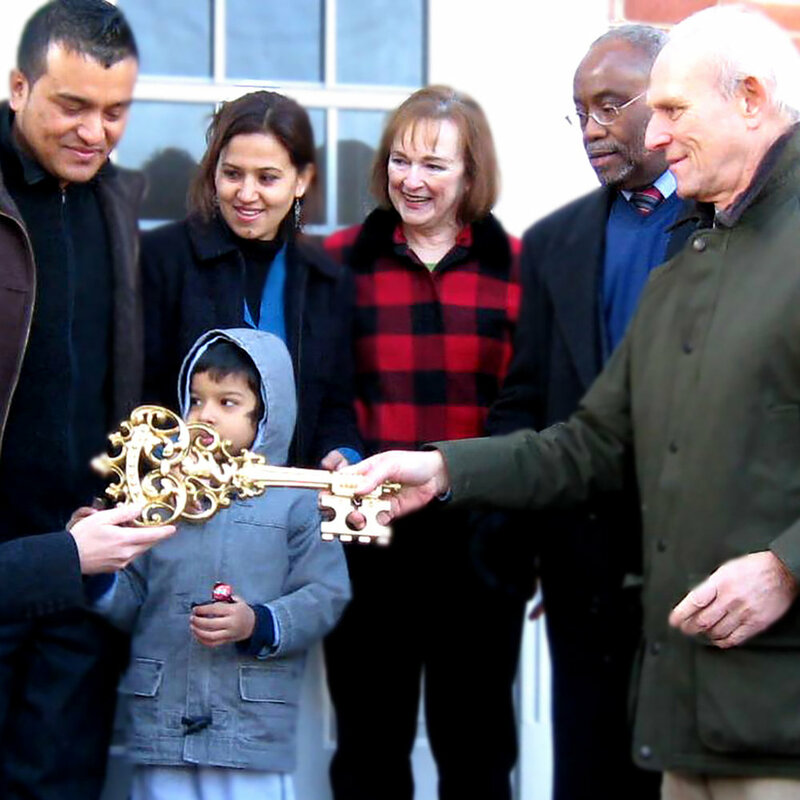 Alexandria Housing Development Corporation's mission is to develop and preserve quality housing that is affordable, and support our residents so they may thrive as members of the community. We create housing exclusively within the city to invest in our local economy, support our tremendous service network, and increase overall quality of life. As developers of these properties, we know that affordable housing will keep Alexandria vibrant for years to come.